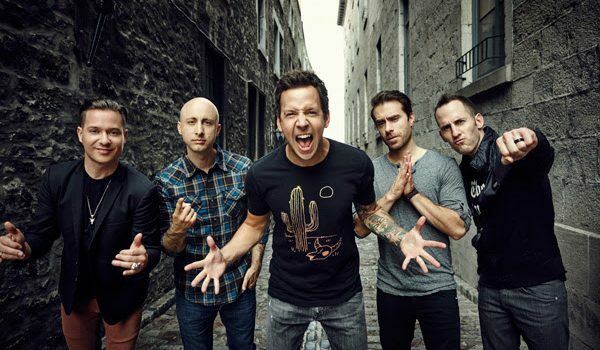 Simple Plan Add 2nd Melbourne Show – Spotlight Report "The Best Entertainment Website in Oz"
Tickets for the Melbourne leg of the SIMPLE PLAN 15th Anniversary Australian Tour went on sale at 10am on Wednesday morning (17th January)… they sold out within 60 minutes. Due to an unprecedented response from rabid Simple Plan fans, the band and the promoters have agreed to add a second Melbourne show at the Forum on Monday 23rd April to cope with the demand. Tickets will go on sale at 10am local time, Monday 22nd January. 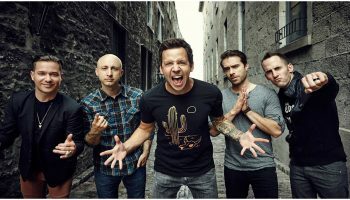 Simple Plan’s No Pads, No Helmets… Just Balls 15th Anniversary Tour is set to be a killer night chock-a-block full of pop-punk classics, and will see the band play their 2002 debut album in full at each show. 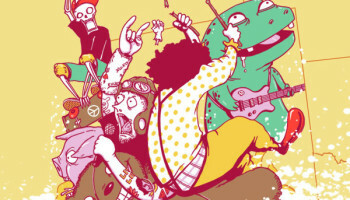 Already announced as national tour supports are US pop-punkers REAL FRIENDS and local rockers EAT YOUR HEART OUT, who will set the stage alight with scorching opening sets. 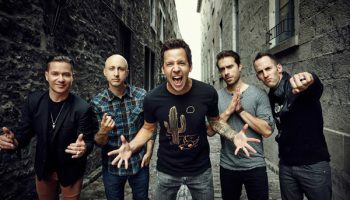 With a list of awards a mile long and over 10 million album sales globally, this is a MUST SEE for any Simple Plan fan. Tickets are selling FAST so don’t delay in grabbing yours today! 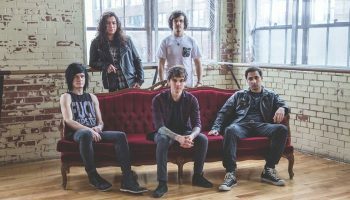 The Vans Warped Tour announces 6 BRAND NEW Pit Reporters!